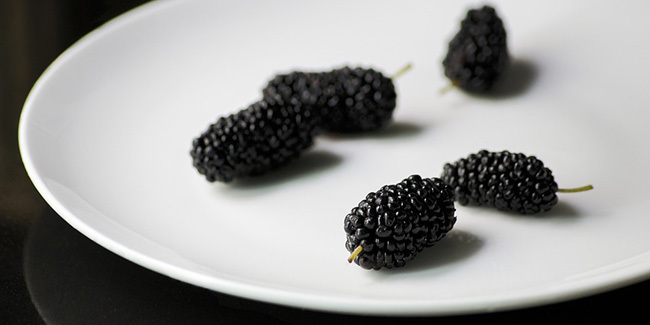 Mulberries are a good source of antioxidants. They prevent redness of skin. They are a rich source of nutrients. 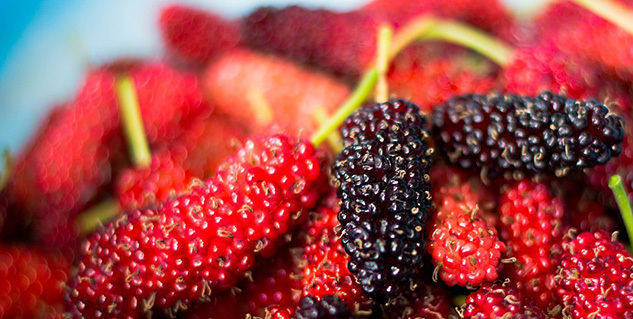 Mulberries have always remained a favourite choice of fruit among a large population of people across the world. Not only this, many scientists have pinpointed the large number of biologically active compounds in extracts of the leaves of white mulberry, which makes the fruit highly beneficial for health. The leaves of Morus alba tree are rich in nutrients and are even used as food by silkworms. Here we list down several benefits this wonder fruit provides. The extracts of mulberry leaf are effective in suppressing progression of atherosclerosis, buildup of cholesterol-rich plaque in the arteries. It is believed that it happens because the extracts inhibit oxidation of LDL-cholesterol, which is a major factor in the development of atherosclerotic plaque. Antioxidants found in mulberry plant leaves, stems and fruits reduce damage caused by free radicals. A research published by the University of Texas Health Science Center gives credit to an antioxidant called resveratrol for its positive effects on age and longevity. Mulberry is believed to contain compounds that promote balanced blood sugar levels in the body. Many traditional medicines in China used it to bring blood sugar down to normal levels. Many practitioners of Chinese medicine have used mulberry to treat swelling and redness. A Romanian study found that combining curcumin and mulberry leaf could pose as new lead into natural remedies for irritation. Dried mulberries are loaded with proteins, vitamin C and K, fiber and iron. You can snack on dried mulberries any time of the day and if you can let go off the taste factor, you may also try the leaves of the plant that are equally nutritious. The alkaloids found in mulberries activate macrophages, white blood cells that stimulate immune system. These macrophages put the immune system on high alert against threats to health.